F rank has over 30 years experience as administrator and consultant for several medical practices in Winston-Salem. He is responsible for financial operations and all practice management oversight at CFI. Frank is an expert in billing and collections, strategic planning, financial planning, operations management and compliance management. Prior to joining CFI earlier this year, Frank owned and operated a professional services billing company. 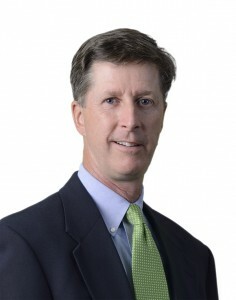 He earned his MBA from Babcock Graduate School of Management at Wake Forest University.